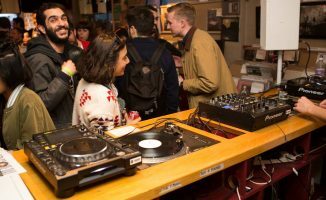 DJing and producing music are solitary pursuits, but that doesn't mean you can't work with others. 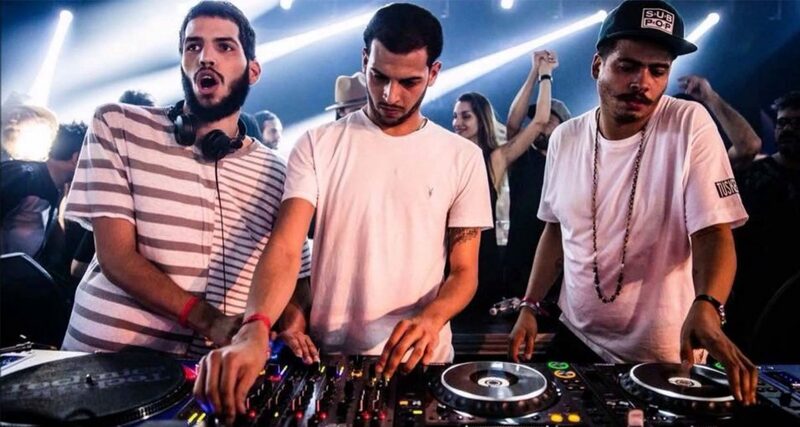 Read on for our tips on collaborating with other DJ/producers. So we’ve come to the end of our Zero To Hero series for getting noticed out there in order to kickstart your DJ/producer career. In the first part we created built micro income streams, put out noteworthy content, and developed a look for your brand. Next we covered how to optimise your Facebook, Instagram, Twitter, and YouTube profiles, and we showed you how to manage your community of fans and followers. We also created an email list, made a podcast, and tried some old school networking tricks. 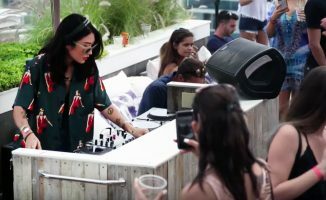 One of the easiest ways to grow your audience is by showing up in the social profiles of other DJs, but instead of being annoying and pestering them to share your mix or photo, why not offer to create content for them? If the DJ you want to reach out to has a blog and you love writing, you could ask them if you could do a small blog post for their page. You could even reach out to a DJ blog and offer to write an article for them. What you’re essentially doing is you’re gaining visibility in the eyes of the audience of these sites and DJ blogs by helping them out with quality written content. Before starting Digital DJ Tips full time, our founder Phil did a series on gig promotion over at DJ Techtools. 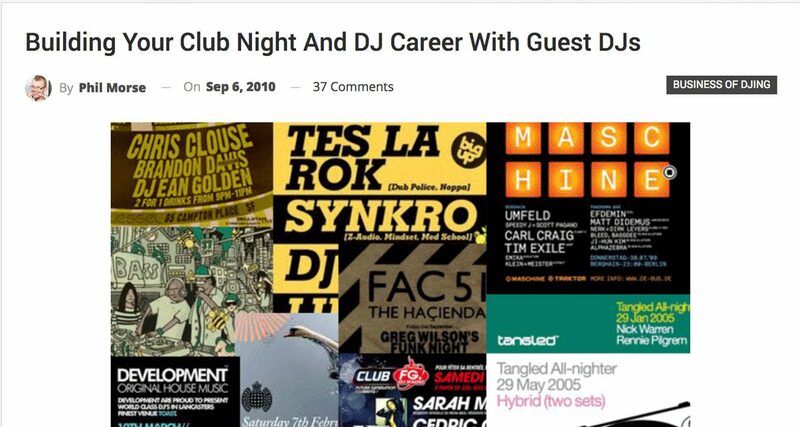 You’ll also find lots of DJs who have contributed articles to the Digital DJ Tips blog over the years – these are forms of guest posts, too. Always remember – add value to your network first before anything else. Similar to a guest post, the Instagram takeover is exactly what it sounds like: you agree with another Instagrammer to show up on her or his Instagram profile for a few hours or a day, adding content through Instagram Stories or uploading pics to the owner’s profile. The pictures and videos you’ll be uploading have to be absolutely killer – no snaps that look like they were taken with a potato, please! 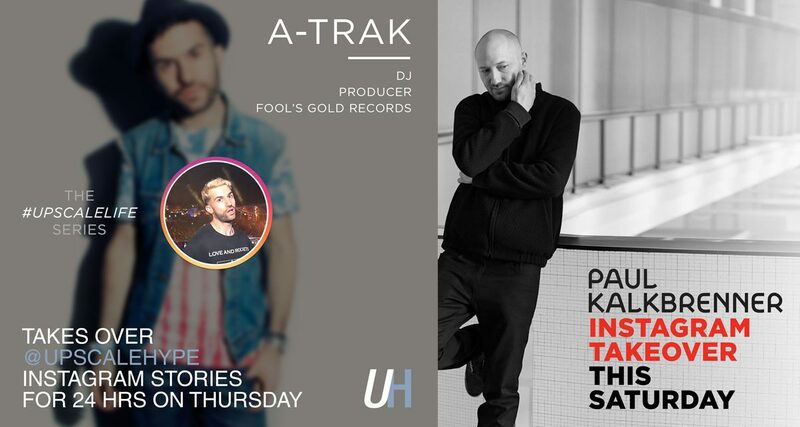 The best time to do a takeover would be when you’ve got a busy DJ-related day ahead: maybe you’re headed to another city for a gig, or you’re locked down in the studio working on your next track. Folk on Instagram love behind the scenes material, which is exactly what you should throw on Instagram Stories. Save your most picturesque, well-composed or funniest photo for the Instagram profile wall. You can make this even more fun by offering another DJ to take over your own Instagram account. You both expose each other to your separate audiences, and you might gain even more fans and followers in the process. 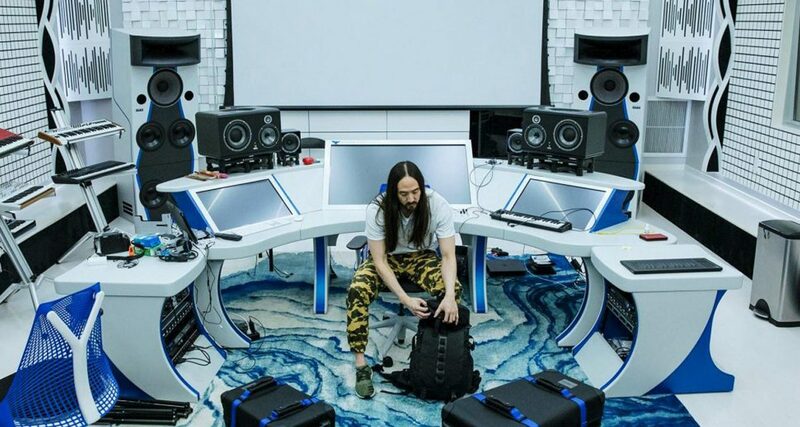 DJing and producing music can get lonely – either you’re up in the booth spinning alone, or you’re holed up in your studio for hours on end and disconnected from the outside world (a double-edged sword for any creative). Switch things up by seeking out back to back (B2B) opportunities with other DJs for your gigs, and also try looking for other DJ/producers who you can work with on a tune. Collaborations are a great way to gain visibility across different audiences: if you and another DJ/producer release a tune and put your marketing / social media efforts together, that’s more noise and buzz being generated in two sets of audiences. The same goes for B2B sets: if you team up with another DJ, you bring your fanbases together leading to more foot traffic at the club door and, hopefully, new fans who otherwise have never heard of you. Want to travel and perform? Trade gigs with DJs from other parts of the world – you play at their club night while they play at yours. Airfare has become increasingly cheap, and inexpensive accommodations are plentiful when you book through sites like Booking.com or even Airbnb. You can even do a contra deal where your DJ fees come in the form of a place to stay and transportation. If you live in the United States or in Europe, transport becomes as easy as jumping on a train or renting a car and driving out (just like how bands used to do it back in the day). If you live in Asia like me, it becomes a bit more challenging since you’ve almost certainly got to fly out even if you’re just playing in the region, but that doesn’t mean it isn’t possible. Reach out to other DJs and promoters in the country or city you’d like to play at and offer to play at their show in exchange for a slot at your next club night if they’d like to come by your neck of the woods. It’s a great way to both spin and see the world while meeting new people from all walks of life in the process. 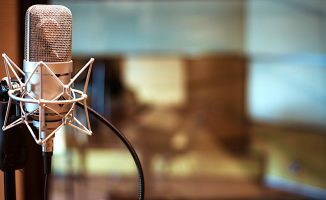 Collaborations can give your productions an entirely new energy and dimension. 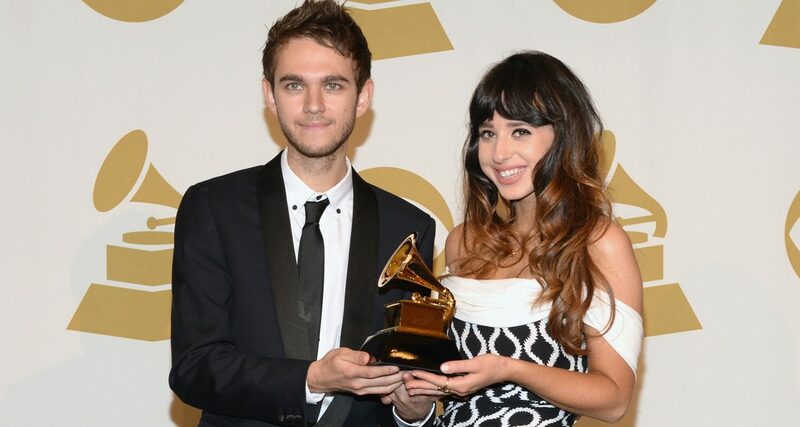 For example, Zedd’s “Clarity” wouldn’t be the genre-busting, Grammy-winning EDM anthem that it is if it weren’t for the vocal work done by Foxes. We’ve just laid out a handful of ways for you to grow your DJ brand by collaborating and working with other DJs. 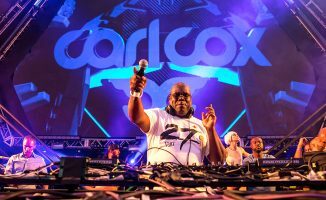 This brings our Zero To Hero series to a close, and we hope that you enjoyed following along and that the tips in the articles will help get you noticed and supercharge your DJ/producer career, whether you’re just starting out or you’ve already got a few shows and productions under your belt. Have you done a B2B set or collaborated with another DJ on a tune? What was that experience like? Any other tips you’d like to share with our readers when it comes to working with other DJs? Let us know below.